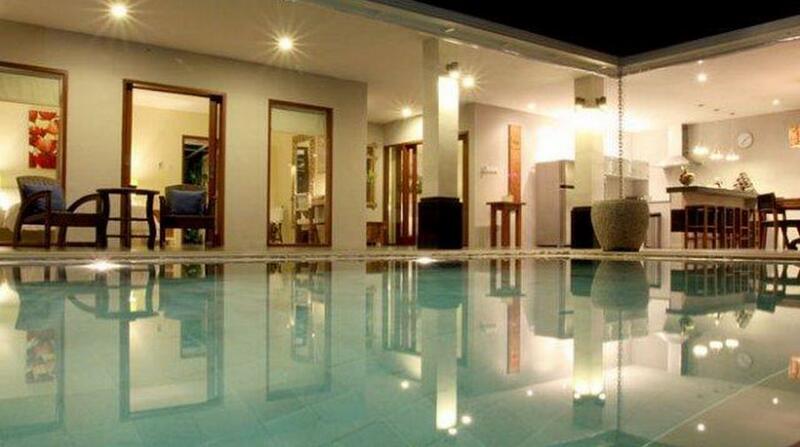 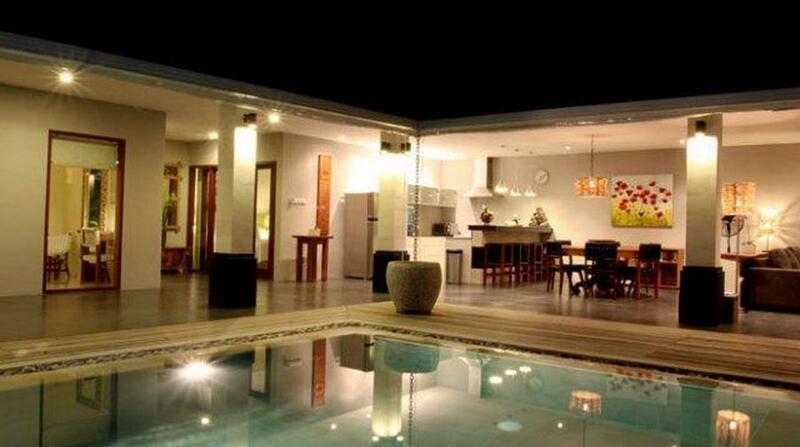 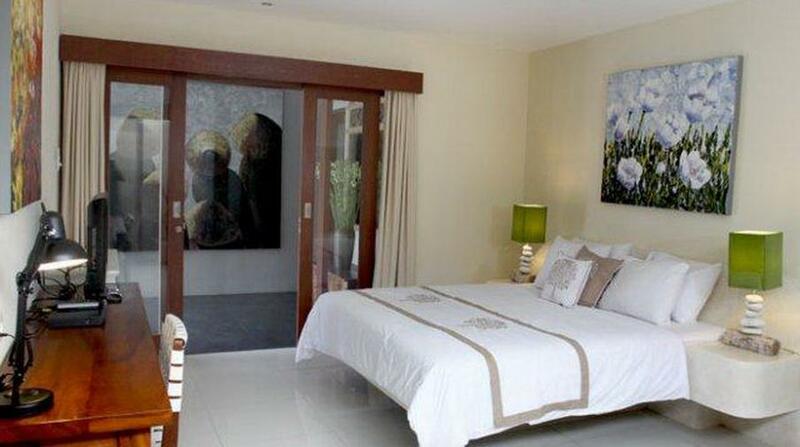 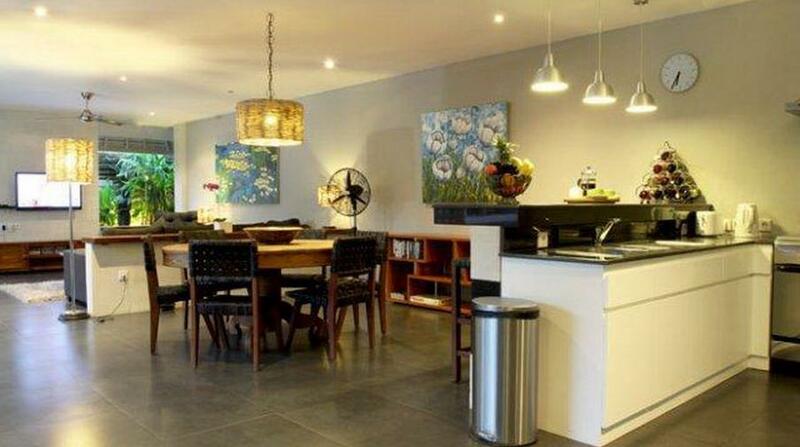 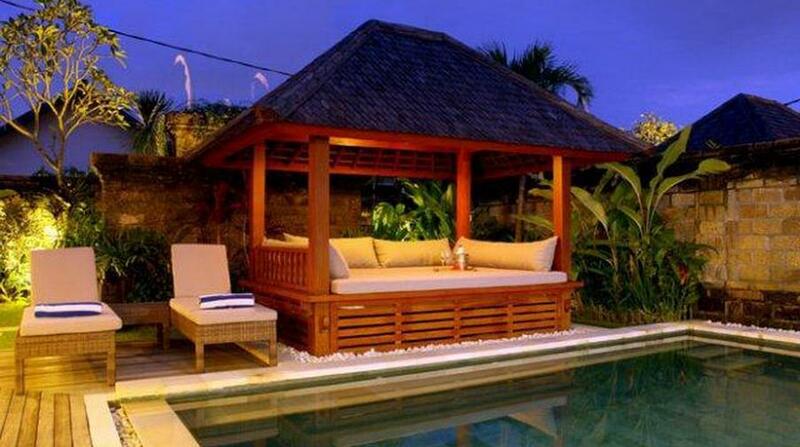 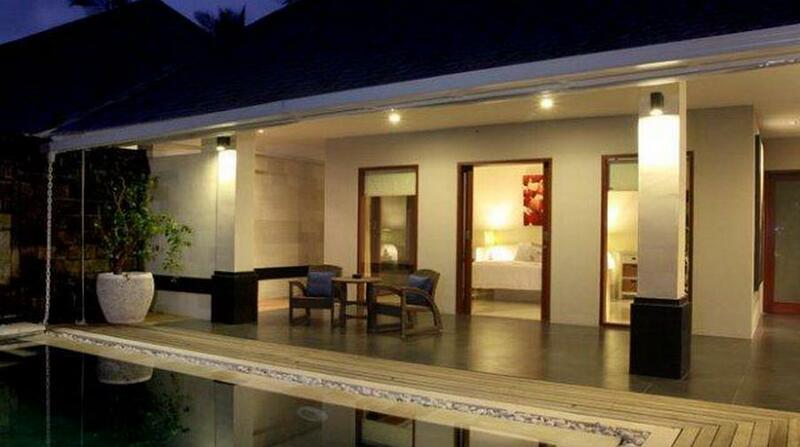 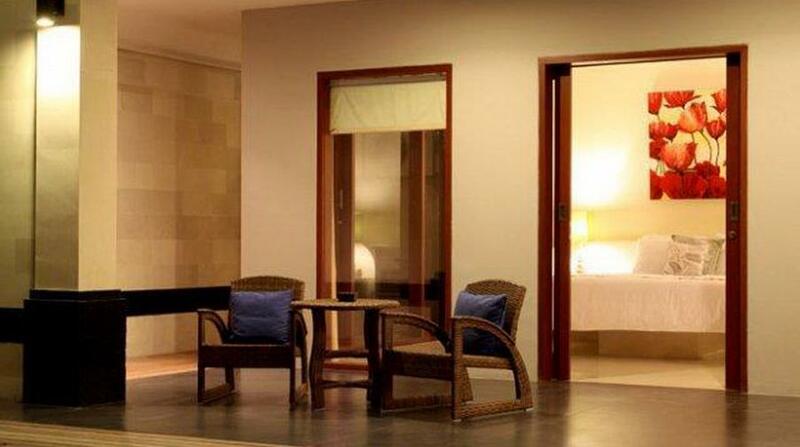 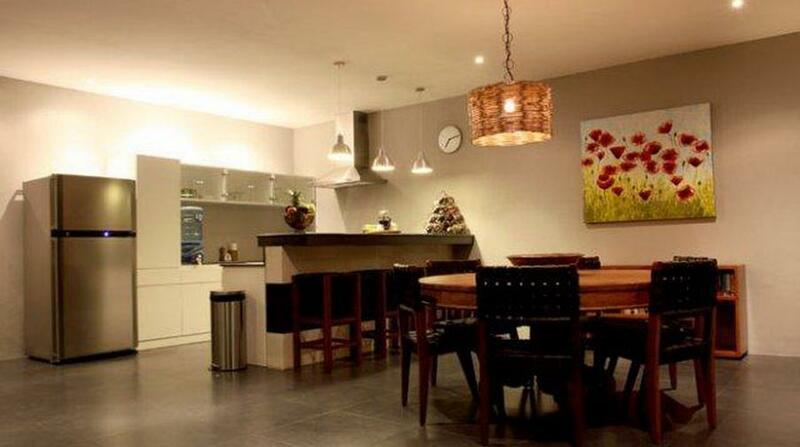 Bumbak Villa is more than just a villa, it is your home away from home. 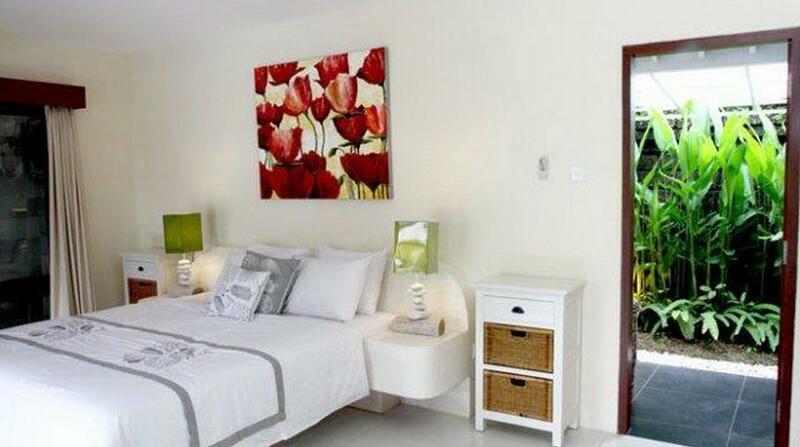 Many guests enjoy taking peaceful strolls or leisurely bicycle rides in the local surrounds with growing selection of small restaurants within walking distance of the villa. 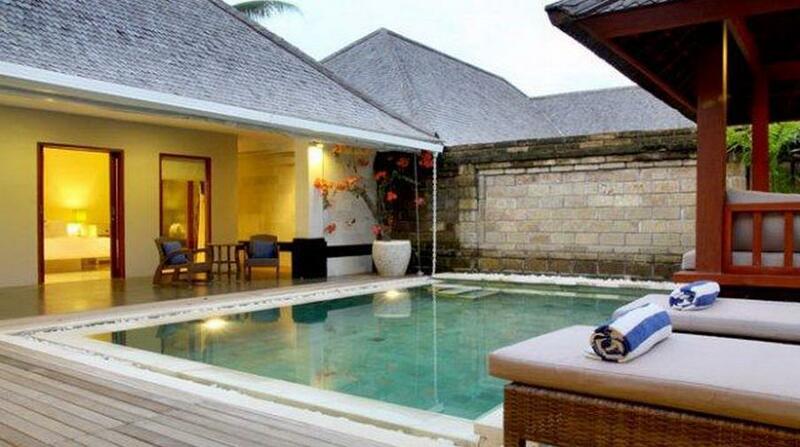 For night owls, however, the heart of Seminyak, home to the most exclusive bars, restaurants and clubs in Bali, is only a 10 minute drive away. 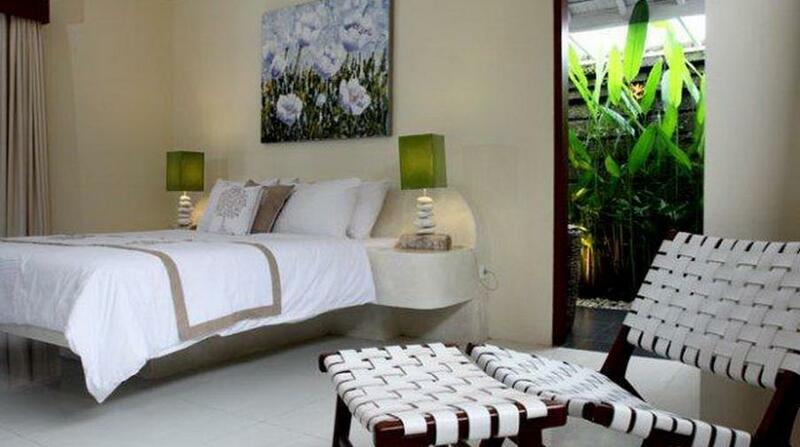 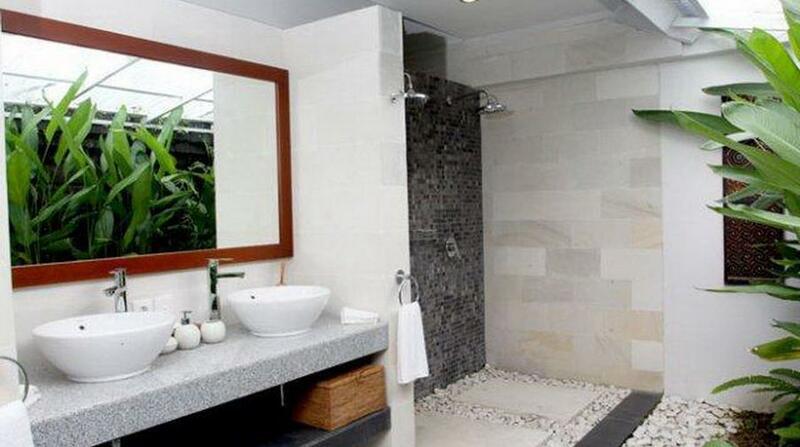 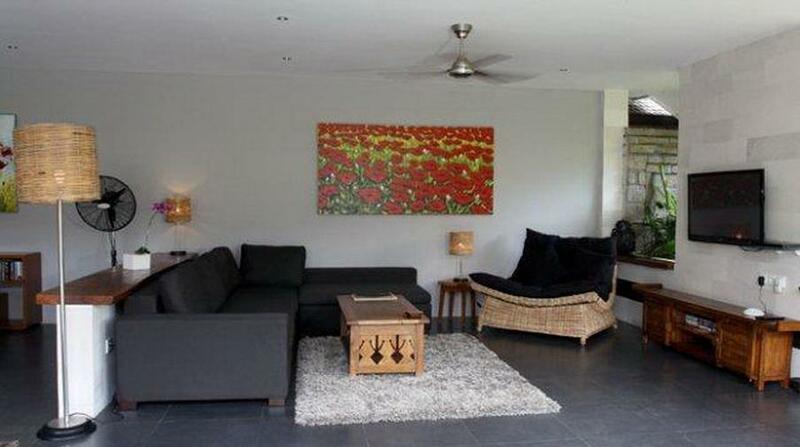 The villa & private pool are surrounded by beautifully maintained tropical grounds. 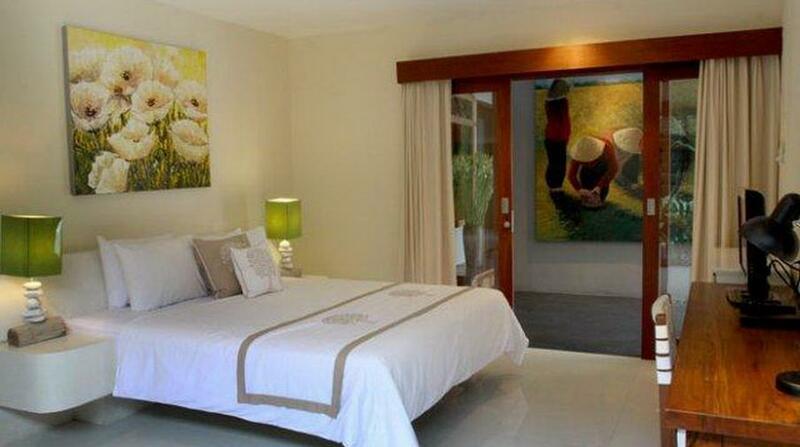 The surrounding gardens are tastefully planted and have ample lawns for sunbaking & relaxing. 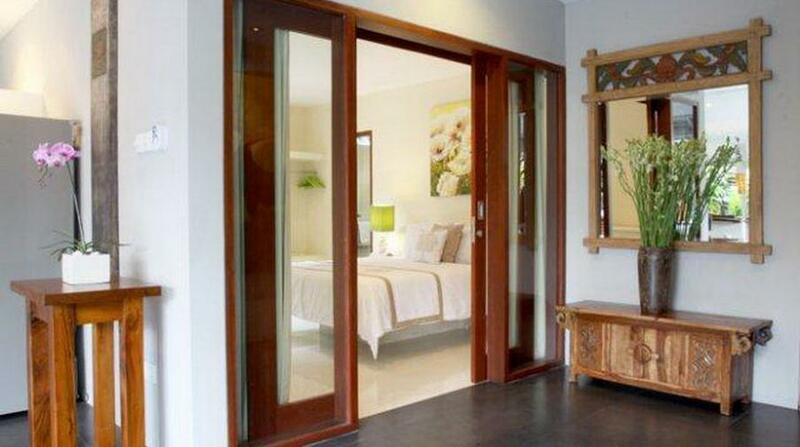 All staff quarters are tucked away from the villa to ensure total privacy.